The 2017 SXSW Gaming Awards took place last night, and was hosted by WWE Tag Team Champion Xavier Woods and gaming broadcaster OMGitsfirefoxx, in Austin, Texas. 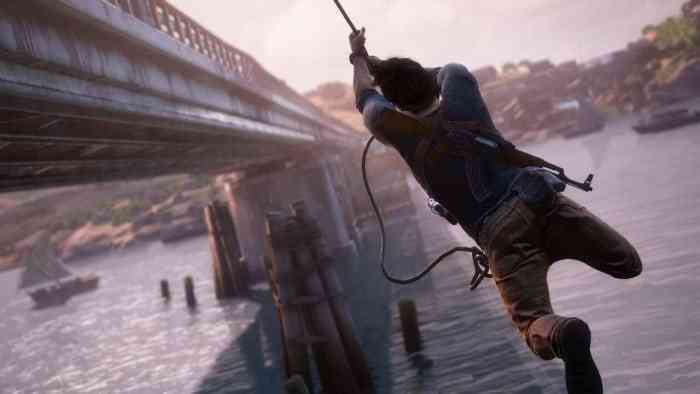 There were 23 different categories to be won, and Naughty Dog walked away with 5 of them, including Game of the Year, for their work on Uncharted 4: A Thief’s End! Back when the nominations were revealed, Overwatch lead the award nominations with 10, followed by Uncharted 4 with 8, however after the award show, the two games swapped places. Uncharted 4: A Thief’s End walked away as the most decorated game with 5 awards, with Overwatch right behind with 4. DOOM also won 2 awards, one for excellence in musical score, and the other for excellence in gameplay! It seems the gaming community has spoken, making Uncharted 4, and Overwatch the unanimous winners of the most awards in the past year. Check out the full list of winners below and let us know your thoughts in the comments below.